Use create product screen to create all the products which you purchase and sell. For every product there has to be one unique product record. 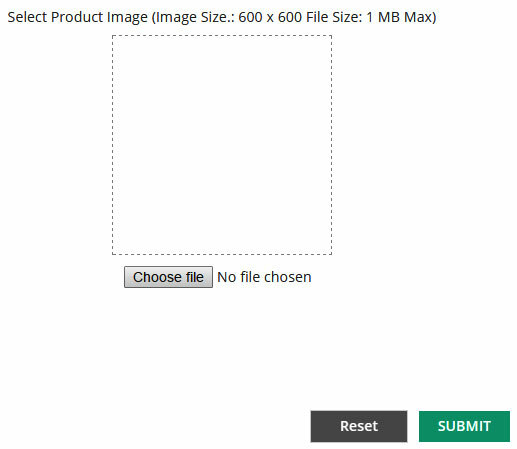 If you want to create product record individually then please use this screen else use “Bulk Product Creation” window to create multiple products through bulk upload functionality. Product Name : Please enter the product name. This product will be recognized in the system by this name. Product Line : Please select the product line. You will have to assign one product line to each and every product. To know more about product line, please read “Create Product Line” help doc. Unit of Measures (UOM): Please select default UOM for this product to appear in sales and purchase order creation screen. Product Expiry : Please enter product expiry date if there is any. Product Identification Number : Please enter if there is any product special code/identification number. Universal Product Code : Please enter product’s universal code if you deal with internal vendor & customer or if this information is required in your business. Please ignore if this filed is not applicable for you. Product Status ( Stock/Non Stock) : If you stock this product in your warehouse. Then mark it as stock else please select non stock. Upload Product Image : Please click on browse , select and upload the product image from your device. Once you have entered the details in above fields, please click on SUBMIT and new product record will be created. In future if you need to update any fields for this product, please use “Manage Product” screen.